Your marketing will achieve higher response when you combine powerful content with direct response copy. I always encourage companies to add value to their marketing…and they achieve better, higher results. 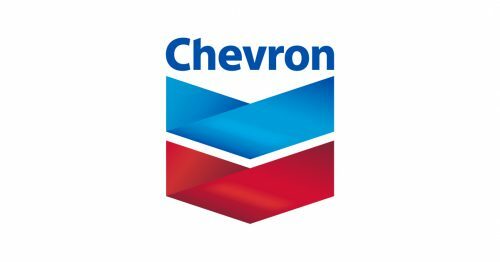 Chevron approached me with a marketing problem. When you have thousands of employees, how do you communicate to them key issues of insurance, health plans, safety issues and more? My recommendation was content and information/valued-added marketing. So, my team at Creative Direct Marketing Group (CDMG) created the content and design for a regular employee newsletter that was unique, impactful and valuable. We created a powerful integrated campaign for Chevron. 1) Set objectives. What do we want to accomplish? How do we measure the results? 2) Used headlines that command attention. Headlines can account for 75% of the success of content marketing. For a newsletter, every headline has to intrigue and generate curiosity and desire to read. The headlines are not necessarily short, but they are powerful. 3) Used direct response copy. We used direct response copy – meaning copy that is designed to enhance readership with ‘you’ orientation, all the features turned into benefits and a conversational style. That way the prospects feel that the newsletter is not talking down to them, but with them. 4) Used direct response art. The key to success is creating artwork that is functional and readable, designed not to draw attention to itself, but to the words. This means that the art is designed so the eye flow would be carefully crafted and the type font easy to read. That includes avoiding reverse type and utilizing a caption for every image to enhance readership and increase curiosity. 5) Made a clear call-to-action. Every article calls the readers to action. This helps keep each marketing asset to be accountable and effective. 6) Used value-added marketing. 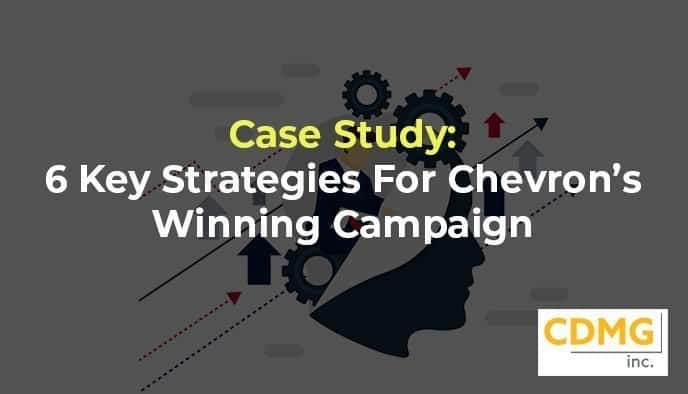 Chevron discovered the power of effective marketing to employees with what we call VIVA – Valuable Information Value Added – so that the reading creates anticipation to read the next issue. One of the reasons CDMG has won 86 awards for its powerful, results-producing campaigns is that we have used informational, value-added content in digital, direct mail, landing pages, TV, and native ads. If you need help with the content of your native advertising, let us know and we’ll be glad to talk about it. Email me at craig@cdmginc.com or call me at (310) 212-5727.